Do I want just the next job, or a fulfilling career? Do I really know my strengths and my skills? Do I like to take the opportunities that I think are ‘out there’ already, or do I like to plan it out? Will salary and benefits give me a great career, or will a great career give me the salary and benefits I’m looking for? I’ve been submitting applications and my CV to Seek and online listings but get immediate rejection emails — what am I doing wrong? Am I looking for in-depth study, or the quickest qualifications to get me where I want to be? I’m just completing a degree course and it’s no longer what I want to be doing. 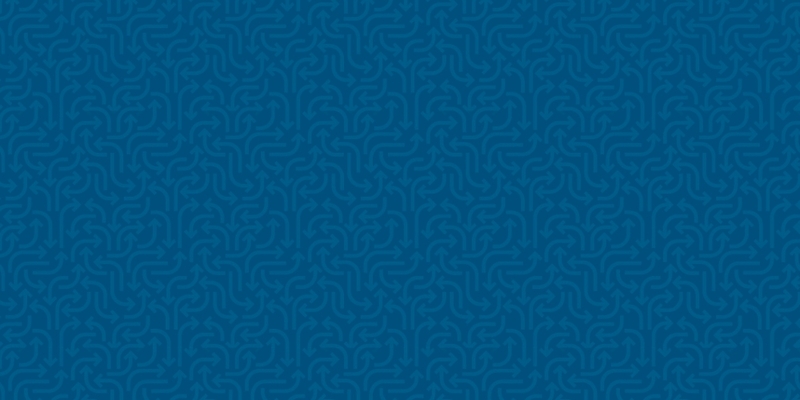 Is there a way I can springboard from this to something I really like doing? I’ve just returned from an international executive posting – how do I fit in again? I’m a migrant with Australian PR. How do I connect with employers who want ‘local experience’? I’ve been in my job for some time but am finding it less fulfilling — should I do something totally different or go for a serious promotion to increase my interest in what I do well? I’m good at what I do but am concerned about coming across well in the interview. Can I really do career change in six weeks? Above are the kinds of career questions you may have. No correct answers, of course, but just the ones that are correct for you. If you are thinking about the big career questions – It’s about you. If you see value in a career coach to help – It’s about me too. If you want to work with a professional career coach to build the best career structure – It’s about us working together! 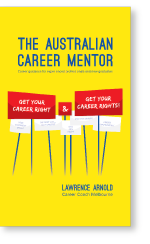 The Australian Career Mentor, career guidance for experienced professionals and recent graduates, is now available for online purchase. 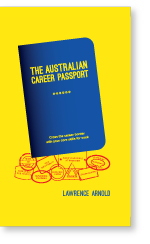 The Australian Career Passport, a book for career implementation, is now available for online purchase. The 6 Week Career Change takes you from career novice to career expert … in your career! The registered, accredited, qualified Career Coach will work you through the program – accredited career assessment (the Myers-Briggs Type Indicator or the Strong Interest Inventory), skills audit, the Matrix Method job search approach with CV, cover letter and LinkedIn profile development to re-position your career. This is no anonymous internet or Skype service but a face-to-face, 1-2-1 program with a qualified career counsellor giving you individual support beyond the program with 60 days Help Desk Support. There is widespread social concern over the future of work. Despite the highest level, and the widest reach of education and qualifications in our history, people are concerned about the future of their careers and their uncertainty in the new world of economic disruption, rapidly changing job roles, and robotic recruiting processes. They feel a lack of control over their futures. There is a need for genuine and accessible career development advice based on reliable career research. 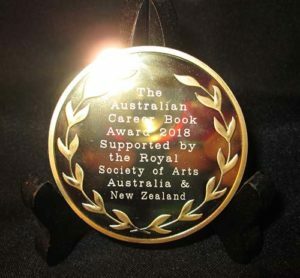 The Royal Society of Arts Australia and New Zealand contributes by supporting high-quality career development books through a Fellow-led event – The Australian Career Book Award. This builds on the traditional RSA award model of citizen recognition in place since 1754. The key values of the Royal Society of Arts are: creativity; inclusivity; and responsibility. The award criteria aim to operationalize these values, and suitable books should demonstrate these explicitly, or implicitly.